Parkes is a large town in central New South Wales. 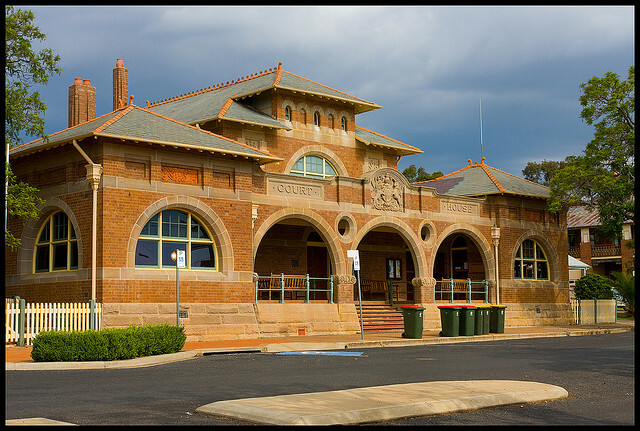 it is the home of the well-known Parkes Observatory which houses CSIRO’s Parkes Radio Telescope. The court house is on Currajong Street, next to the Police Station. The NSW TrainLink Outback Xplorer runs through Parkes once a week. Visit Sydney Criminal Lawyers® for Criminal & Traffic Lawyers for Parkes District Court.